We hear a lot about Millennials and their challenges with money. 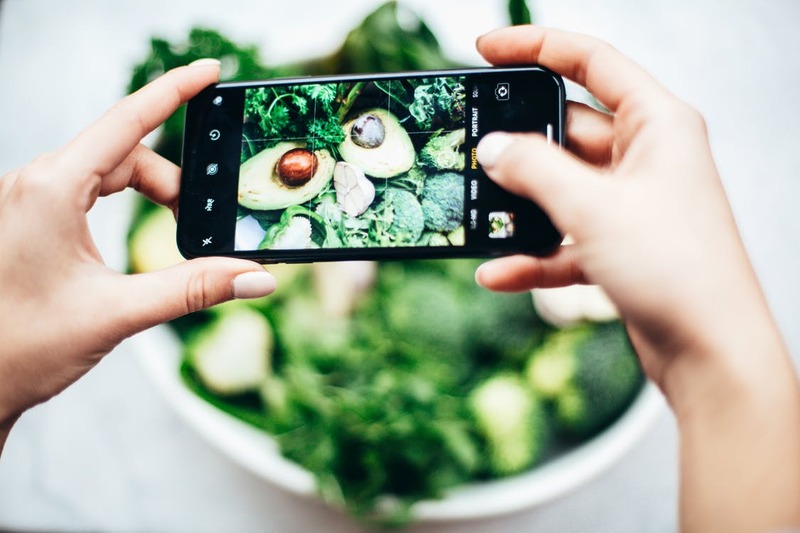 Rarely a week goes by when this generation isn’t being slated in the press for their failure to get onto the property ladder – or their obsession with smashed avocado on toast. It’s therefore no surprise that more than half of Millennials are freaked out when it comes to their finances. My guest today has created a guide to help Millennials navigate the financial issues of their time. Certified Public Accountant Conor Richardson is offering a refreshingly helpful and elegantly designed program to tackle essential money matters, with his new book Millennial Money Makeover. In the book, Conor takes readers on a six-step journey to transform their financial life and set them up for lifelong success. From learning how to pay off student loans insanely fast to optimizing a financial ecosystem, Millennial Money Makeover teaches readers how to reclaim their financial future and jump-start the path to the rich life. 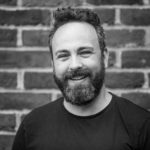 This is a conversation for listeners in their twenties and thirties, but there’s plenty to learn from if you’re older or younger. 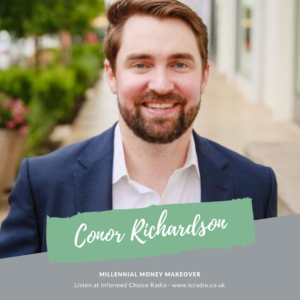 Here’s my conversation with Conor Richardson, author of Millennial Money Makeover, in episode 391 of Informed Choice Radio.